An amazing link-o-loon sculpture, this guy is sure to bring you the spirit of Christmas! Dimensions vary but he's approximately 6ft tall at the tips of his antlers and 4ft long from chin to tail. 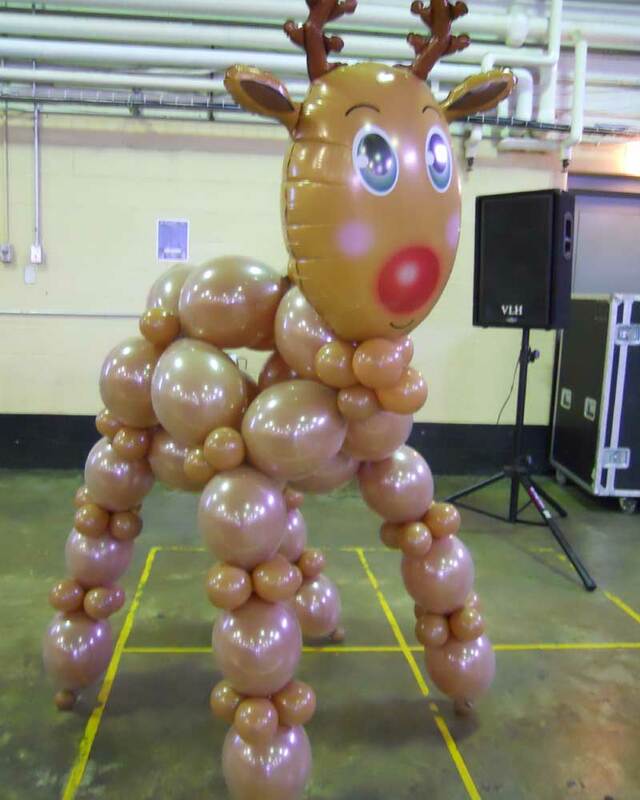 Click the button below to add the Balloon Reindeer Larger Than Life to your wish list.